Although the world of hair care products keeps growing every year, little is being done to promote organic hair care. When it comes to hair coloring products, for example, most modern hair dyes are cheap and they contain chemicals that are harmful to overall health. Most people reach for these fast hair colouring solutions because without a second thought as to what kind of chemicals they could contain. 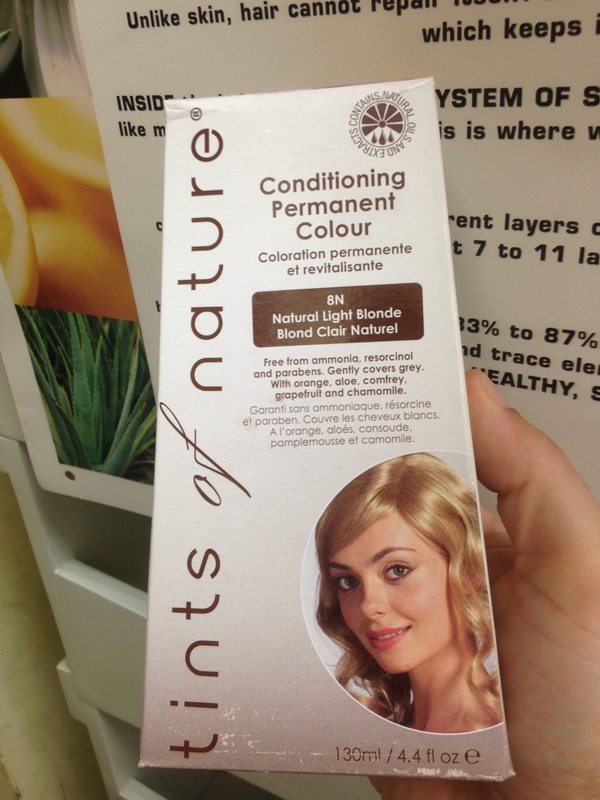 If you are mindful of your health there are organic solutions for hair colouring. One of the most popular is henna. Henna is a tree that grows naturally is some parts of Asia. When its leaves and twigs are dried and crushed they form henna powder that can be formulated into a dye that can be applied both to skin and to hair. The colour tint it leaves ranges from orange to dark maroon. It has been used by Asian women for hundreds of years and it has been proven to be safe. • The first and most obvious is that you never have to worry about your hair and your scalp getting in contact with harmful chemicals. It doesn’t matter how often you dye your hair with henna; you will not experience any side effects. • Completely pure henna is a great conditioner for hair. Make it into a thick paste and apply from the roots to the tips of your hair. Wear a shower cap to keep it from drying out. Rinse out after an hour and you will have soft, shiny hair that is well conditioned and doesn’t tangle. • Henna is great for dandruff control. Just wash your hair and then apply henna paste on the scalp and let it stay on for a while. A few treatments will get rid of dandruff and leave your hair with a beautiful tint. As already mentioned, most hair dyes contain chemicals that have negative side effects over time. Ammonia, resorcinol and parabens are the most common, harmful ingredients. Here is what you can expect if you buy products that contain these chemicals. • Ammonia can be irritating to the scalp and if not carefully applied can even leave burns. In addition to that, it damages your hair because it opens the shaft allowing chemicals to travel through. • Resorcinol is a chemical that is used to formulate treatments for acne, corns and callousness. It causes skin peel and it can irritate the scalp. If your scalp is peeling you may start to experience hair loss. • Parabens are said to be the source of some cancers. While there is no conclusive proof that they are, many manufacturers are nor replacing them with other chemicals that they consider safer. These are not the only chemicals that are considered unsafe. Common ingredients like lead acetate are pretty common in men’s hair products and it accumulates in the bones and can cause cancer. Using henna will help you avoid all these risks.